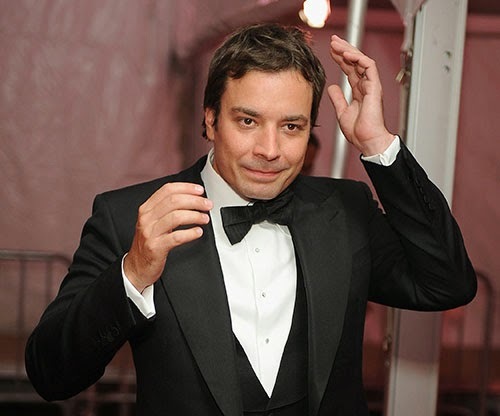 RETRO KIMMER'S BLOG: JIMMY FALLON AND THE TONIGHT SHOW IN NEW YORK! The Tonight Show has aired on NBC since 1954. The Tonight Show is the longest currently running, regularly scheduled entertainment program in the United States and the third-longest-running show on NBC after Meet the Press and Today.